Historically, the stationing of American troops abroad has had a significant and seldom-noted ancillary effect beyond military cooperation: it’s brought American musicians into contact with local players and fostered professional contacts that in some cases endure for many years. Pianist and composer Dino Massa, from Naples, Italy, probably never expected to wind up in Kansas City, Missouri to record his original music. But thanks to his encounter with alto saxophonist and composer Christopher Burnett in 1990, when Burnett played in the NATO Jazz Band then headquartered in Naples, Massa was ultimately able to do just that. Echoes of Europe, on the Artists Recording Collective (ARC) label that Burnett co-founded, is the compelling and long-awaited result. Burnett didn’t simply play in the official band of the Commander in Chief of the Allied Forces of Southern Europe. He served as Leading Chief Petty Officer, Staff Arranger and Unit Leader of the NATO Big Band, as well as conductor of the Ceremonial Band, which performed weekly honors for a variety of government officials and international dignitaries. But on Burnett’s very first night in Naples, before he’d even begun administrative processing, he found himself in a local jazz club gigging with a fine pianist, Massa, who had just finished his masters degree at the Naples Conservatory. 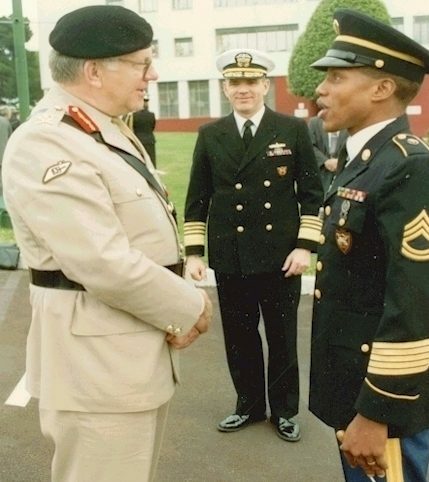 1991 NATO ceremony: General Sir Anthony Walker, Commandant of the Royal College of Defense Studies; Admiral Jonathan T. Howe, Commander in Chief Allied Forces Southern Europe (NATO), and Christopher Burnett, NATO Ceremonial Band Conductor pictured after Honors Ceremony in Naples, Italy. Massa and Burnett gigged together frequently during the Naples stint, sharing good times and honing a musical bond that they suspected would continue to bear fruit. Then, years later, came a thing called Facebook. 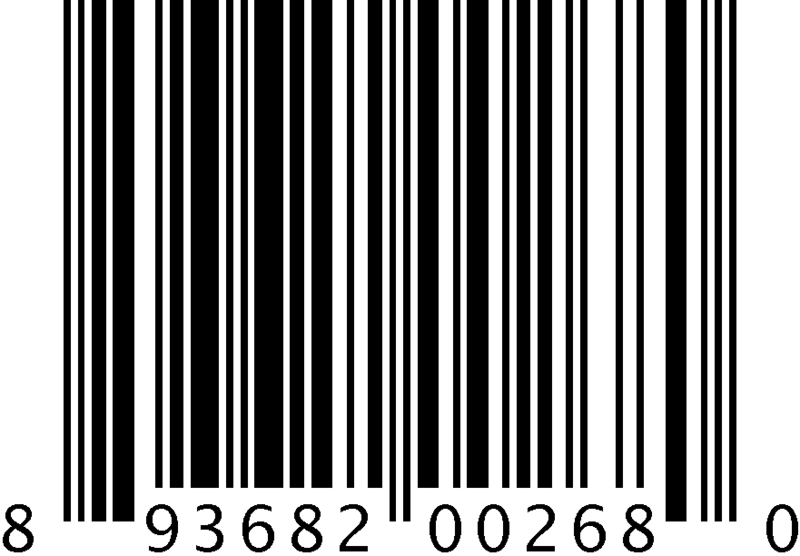 Massa and Burnett reconnected, as millions of people have. They hatched a plan for Massa to come to the States, which he did in 2015. With a band of some of Kansas City’s leading jazz players they gigged together once again, playing at the Blue Room of the American Jazz Museum as well as the (now defunct) Take Five Coffee + Bar in the KC suburbs. The shows were well received and garnered coverage on TV, print and social media. Massa, naturally, had the itch to come back. So he did, in April 2016, to record with what would come to be known as the Dino Massa Kansas City Quintet. Marcus Hampton, a nephew of trombone great Locksley Wellington “Slide” Hampton and cousin of the legendary Lionel Hampton, roomed with Burnett in Germany in 1977 during their stint in the U.S. Army band. Burnett cites him as his first significant jazz mentor in both performance and arranging. Though Hampton appears on just two tracks, his influence looms large. In fact the third piece on Echoes of Europe is one of Hampton’s, “Imagine,” written expressly for the session with Massa, with subtle traces of Herbie Hancock’s “Maiden Voyage” in terms of harmonic rhythm and mood. Aside from “Imagine” and Burnett’s affecting composition “Notos,” the program is devoted wholly to Massa’s original work. His music is energetic, expressively melodic, intricate but not overly dense. His pianism is elegant and forceful, always serving the song. And his arrangements give generous room to all the players involved. Born in 1964, Massa boasts an impressive array of festival and club appearances, teaching appointments, educational publications and activities in the classical realm as well. He has collaborated with John Abercrombie, Louis Sclavis and a host of other fine musicians. His previous titles as a leader include Girotondo (quartet), Il medico dei pazzi (trio), Punti di vista (solo piano) and Funky Monky (electric quartet). On Echoes of Europe we hear yet more evidence of Massa’s searching, seasoned musicality. “Remembering” is funky in a mellow and wistful way, perhaps recalling a bit of ’70s-era Freddie Hubbard during Kessler’s trumpet solo. This piece looks back on Massa and Burnett’s first musical encounters in Naples all those years ago. And “Tarantella,” which according to Massa is “inspired by the traditional Neapolitan dance,” closes the album in a spirited but darkly hued 3/4, with paired flutes lending beauty to the sound. While Massa’s musical personality is the main focus, credit must also go to Burnett, who served as lead developer of the Echoes of Europe project from his Kansas City home base, and whose warm and round alto tone is a boon to the entire session. It is Burnett’s stewardship of the ARC label that proved decisive in bringing this music to light. Co-founded by Burnett with saxophonist Erica Lindsay and pianist Sumi Tonooka, ARC has released three of Burnett’s titles to date: Time Flies, Theme Music and the recent Firebird. In my liner notes for Firebird I detail Burnett’s complicated journey as an independent musician and entrepreneur after 22 years of military service. “Notos,” Burnett’s composition, a modern swing tune with some of the fullest-sounding orchestration on the album, was written specifically to feature Massa, and the story behind it captures so much of what is unique about this collaboration. 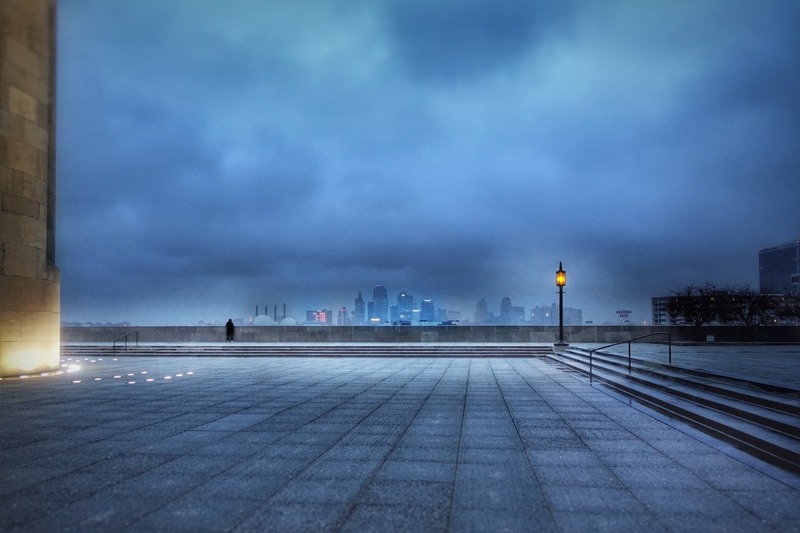 “The aural landscape of the arrangement,” says Burnett, “comes from my personal experience of living in ‘Bella Napoli’ in spring when the south wind from Africa can literally be seen over the bay coming north to where we lived. The red dust from the desert made a beautiful sky. I’d never seen anything like it. 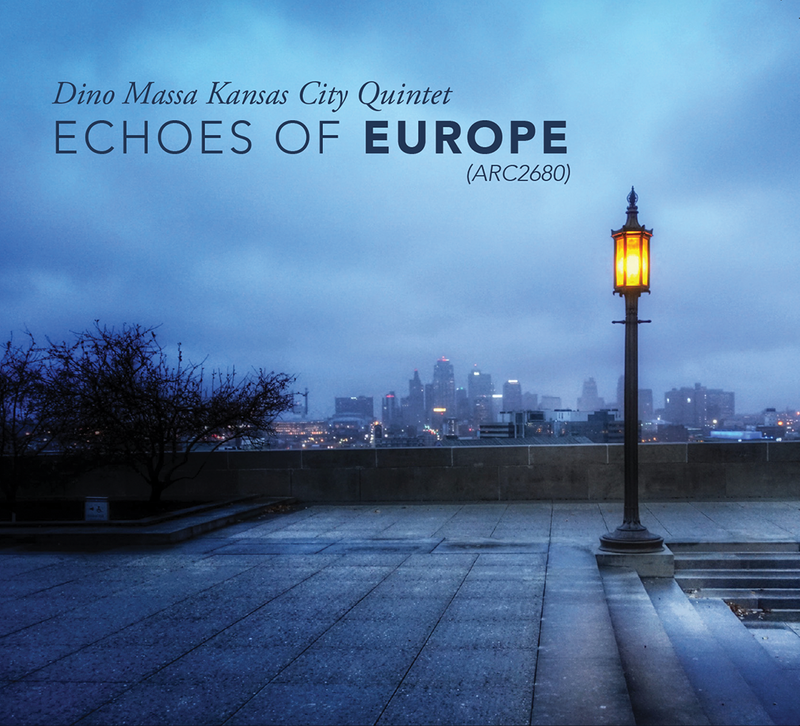 The south wind brought us springtime, and spring always brings new beginnings.” For Burnett, for Massa, for the ARC label and for Kansas City jazz itself, Echoes of Europe represents new beginnings as well, and with that the hope of ever more fulfilling joint projects to come. 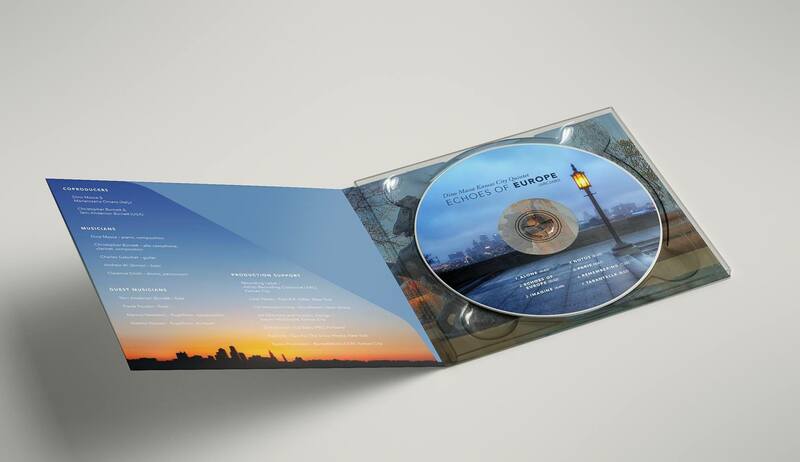 “Echoes of Europe” (ARC2680) available worldwide. David R. Adler teaches jazz history at the Aaron Copland School of Music (Queens College-CUNY). He has appeared as a guest lecturer at New York University, Hunter College, Baruch College, Fairleigh Dickinson University and the 92nd Street Y. He also writes about jazz and assorted topics for JazzTimes, Stereophile, The New York City Jazz Record and other publications. 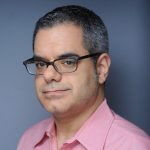 His articles have appeared in The Village Voice, The Philadelphia Inquirer, Philadelphia Weekly, Down Beat, Time Out New York, City Arts, Jazziz, The New York Times, The New Republic, Slate, The Forward and elsewhere. David has spoken as a panelist at the EMP Pop Conference, the Detroit Jazz Festival, the Vision Festival and the International Association for Jazz Education (IAJE) Conference. He has moderated panels for Symphony Space, the Philadelphia Music Project, Jazz Connect, FONT Music and the Jazz Journalists Association (JJA), and conducted pre-concert artist discussions at the Philadelphia Museum of Art, the New York Public Library for the Performing Arts, the Ars Nova Workshop concert series and the Brooklyn Conservatory of Music.